Benefitting Hong Kong Cancer Fund (HKCF) Pink Revolution, Hong Kong Breast Cancer Foundation (HKBCF) & Maggie’s Cancer Caring Centre. All month long, buy selected Pure Apparel products with partner brands (including accessories) and 15% of the proceeds will go to this cause. Fri 26 Oct – Dress Pink Day. Add pink to your outfit and don’t be surprised to see many of our staff members doing the same! Join us in a meaningful Vinyasa Flow session. Open to the public, so bring a friend along! Register at any Pure Yoga location. We encourage cash donations to avoid any bank charges. Donations are non-refundable. It’s that time of the year for a limited-time nood Pink Smoothie – this year with a new recipe! 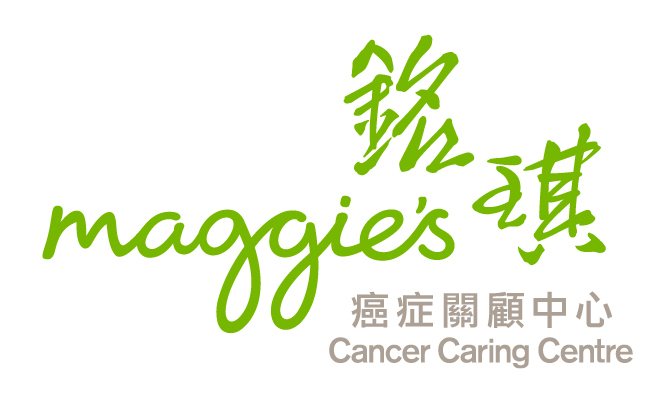 nood will donate HK$20 from each Pink Smoothie sold to support Maggie’s Cancer Caring Centre.